75% of the new detectives are former operatives. 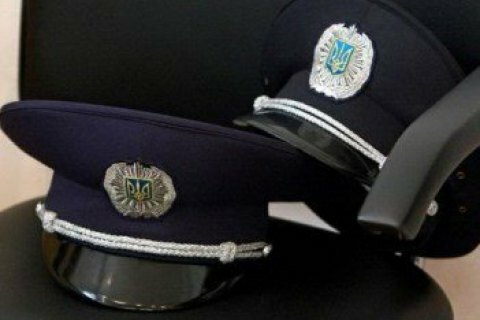 The National Police created a department of detectives within its Main Investigation Department, police chief Serhiy Knyazev said on Wednesday, 22 November, during a conference organized by the EU Advisory Council in Ukraine. He said the new department will be a separate unit and so far includes 46 staff members, selected through a job contest. 75% of new detectives are former operatives, Knyazev said. Knyazev hopes that the new unit will boost the effectiveness and quality of work of the National Police. In early 2017, the European Union Advisory Mission and the National Police of Ukraine launched a joint pilot project on the basis of the police department of the city of Boryspil, The project provided for the combination of the functions of investigators and detectives within same department. The experiment was aimed to strike the best balance between the institutes of investigators and detectives. "In an investigation, there are operatives who collect evidence and do special surveillance, and there are investigators who analyse facts and do the planning. Detective combine these two lines [of police work]," Interior Minister Arsen Avakov explained. The experience gained during the experiment on the basis of one unit was not enough, so it was decided to expand the Police Detectives project to eight regions of Ukraine: Kyiv, Zaporizhzhya, Lviv, Odesa, Poltava, Sumy, Kharkiv and Khmelnytskyy.